To achieve its summer reading program goal to "build a better world," the Las Animas-Bent County Library District is teaming with John Martin Reservoir State Park to reward avid readers with free overnight camping trips in the park. Paula Shane, library district director, said the opportunity to win gift certificates for six one-night camping stays in the park has given extra motivation to the 26 children in program to read. "We love the partnership with Colorado Parks and Wildlife," Shane said. "It's great. It helps us get the kids inspired to go outside. It's one way of building a better world and better state parks. "And a family can have a really good time with this prize." 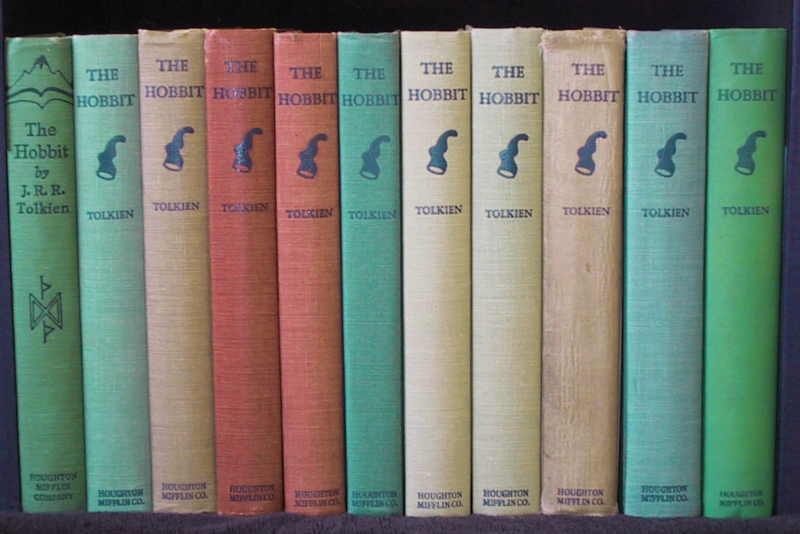 To be eligible for the prize, the children must read a certain number of hours, depending on their ages. To sweeten the prize, the library is combining six free overnight camping passes, co-sponsored by Colorado Parks and Wildlife, with an existing CPW program that placed "adventure backpacks" in nearly 300 libraries across Colorado. Called the "Check Out Colorado State Parks" program, it is designed to give library patrons engaging and educational nature experiences while increasing their awareness of our state parks. CPW provided adventure backpacks to the libraries to be checked out by library patrons. 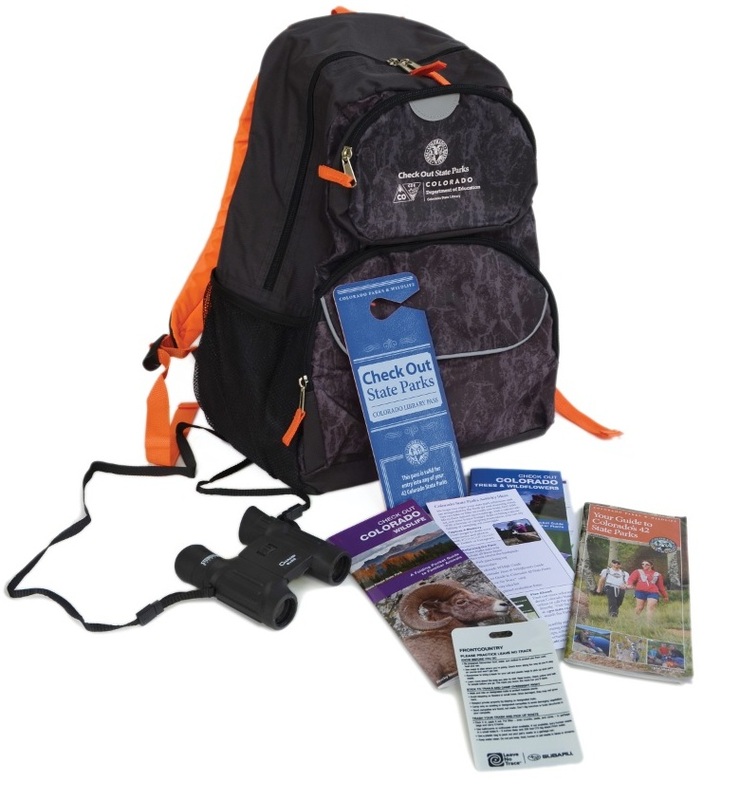 Each backpack contains a free pass into any state park, a guide book to Colorado's State Parks, guides to Colorado trees, wildflowers and wildlife, binoculars, fishing instructions, activity ideas and more. An added fun item offered from Las Animas library this summer is the Great Outdoors Colorado's "100 things to do before you're 12" list of activities. It's all part of GOCO's Generation Wild initiative to convince parents that "kids grow better outside" and encourage unstructured, outdoor play. Debbie Lininger, CPW's marketing coordinator, praised the state and local library partnership program. "It's fabulous that the libraries are using outdoor adventure packs to encourage reading and learning," Lininger said. "The libraries are thinking outside the box by offering a family incentive to encourage reading and learning." Besides the park passes/camping passes, the library is offering its best readers free passes to high school events such as football, baseball and basketball games, volleyball matches and track meets. Another prize is free swim sessions. "Each of these family fun packs are designed for the child to do something that helps build the family and all contribute to building a better world," Shane said. The library will be awarding its reading prizes on July 25.